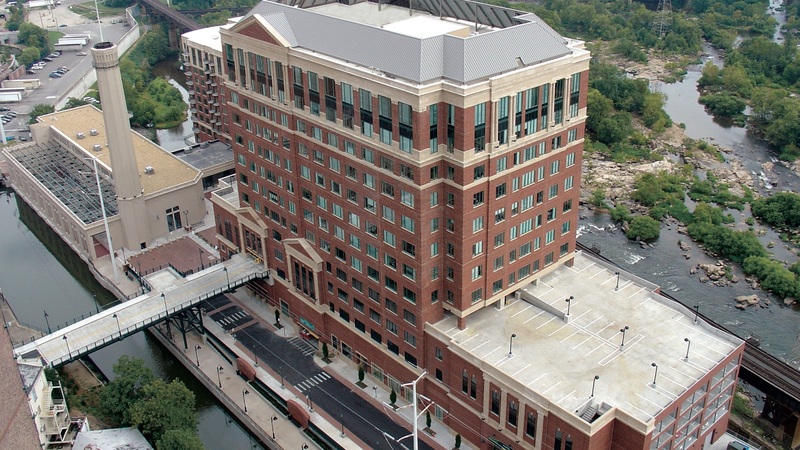 Riverside on the James is the largest mixed-use development on Richmond’s riverfront, complementing the city’s investment along the historic Haxall Canal. 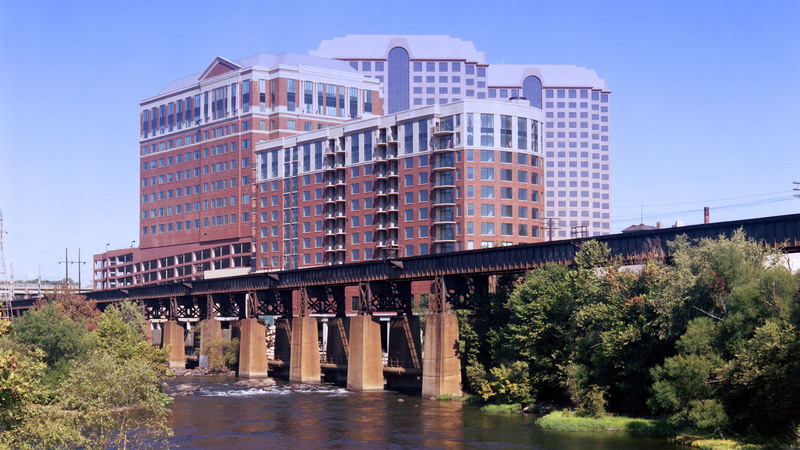 The two-tower structure offers spectacular views of the James River and Downtown Richmond. The project includes 230,000 square feet of Class A office space, 122 luxury condominiums, 70,000 square feet of entertainment retail space and an 800-space parking deck on the 4.2-acre island site. The project was a joint venture between Daniel, Case Pomeroy Properties and the Rime Companies and was completed and sold in 2005. The largest mixed-use development on Richmond’s redeveloping riverfront.